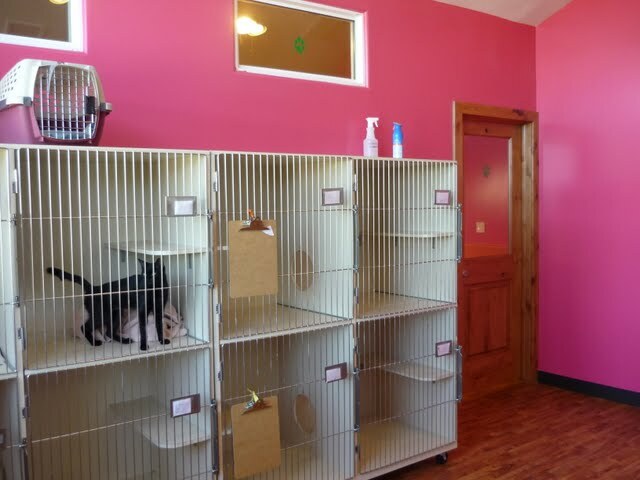 The Utah Dog Park also takes care of our feline friends. 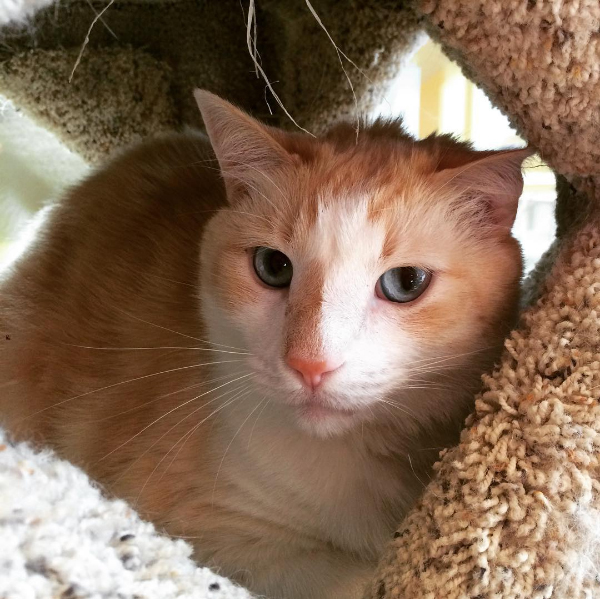 Our deluxe sun room features toys, scratching posts, swings, tunnels, and sunning shelves. 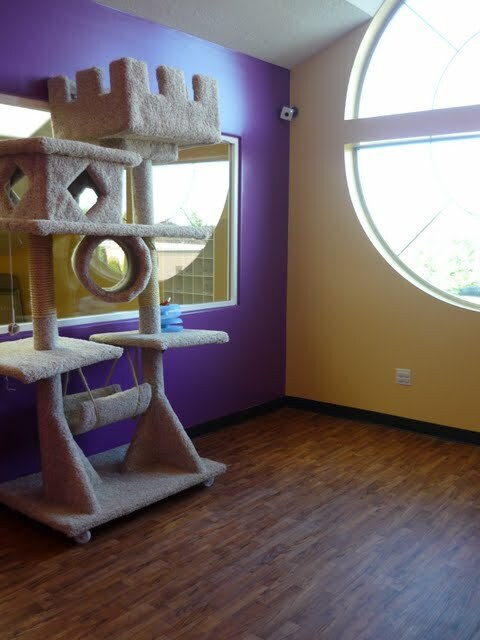 Cat boarding and kitty daycare condos are provided in various sizes to accommodate several members from one family or just for some extra room. Socialization will be considered on a case by case basis.